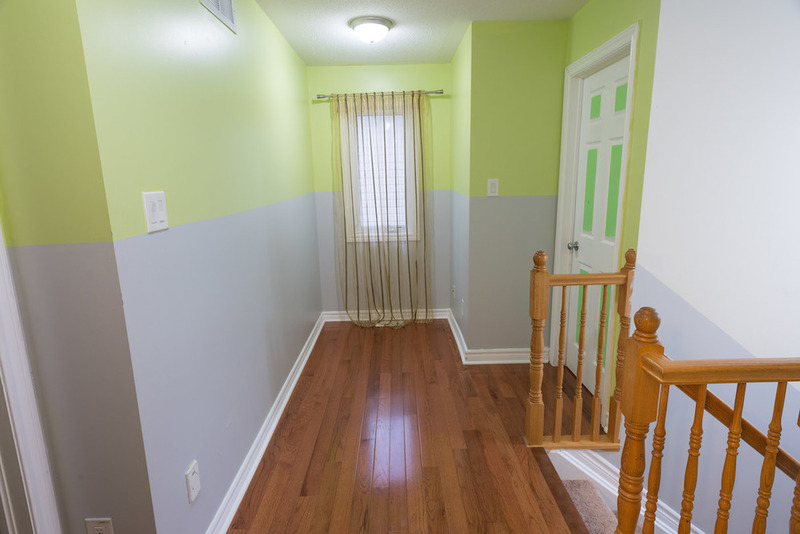 Immaculate detached home near Kanata High Tech and Shopping. Steps to Highlands Conservation Forest trails. Open concept living area with cozy Gas FP. Separate formal Dining Room features pass through to Kitchen with Stainless Steel Appliances. Gleaming Hardwood and Tile Flooring throughout. Master BR with 3pc Ensuite Bath and Walk-in Closet. Fully finished Rec Room with 2pc Bath and Storage Area. Interlock in Driveway & Backyard Patio.